COLUMN: A decade after Marcus Fiesel, why are kids still dying in the care of people they trust? CINCINNATI — It's hard to imagine a more horrific way for a toddler to die than the fate that 3-year-old Marcus Fiesel suffered back in 2006. He perished wrapped in a blanket, bound with tape and left inside a closet with no food or water over a hot August weekend. The foster parents trusted with caring for Marcus are still in prison for their role in his gruesome, lonely death . Even as Greater Cincinnati grieved a decade ago, professionals in child welfare and foster care services hoped the blue-eyed boy's awful end would inspire changes and improvements in Ohio's child welfare system. And Marcus did inspire changes, to be sure. So why are so many kids still dying? In the past week alone, our community has lost a 4-month-old baby and a 4-year-old girl. • Charles Crawford reported his baby daughter, Kaylynn, missing Sunday night. He claimed someone snatched the 4-month-old from the backseat of his car. 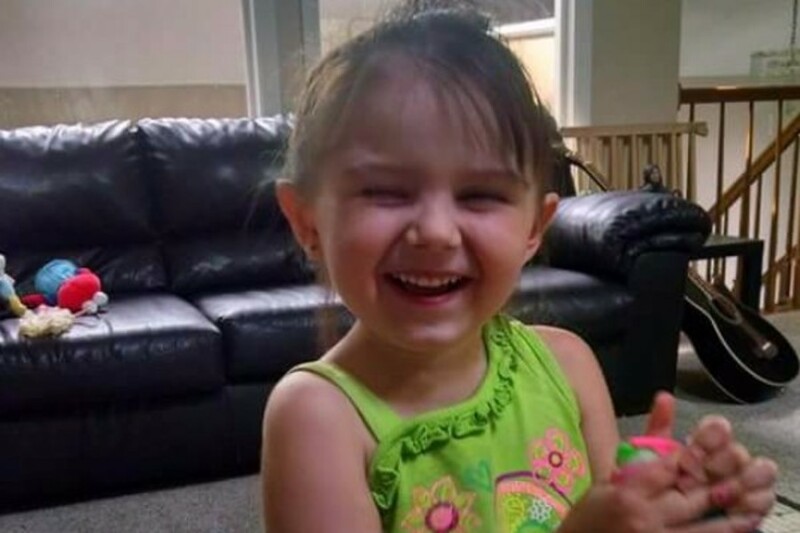 On Monday afternoon, police found Kaylynn's remains on the banks of the Little Miami River. The Clermont County prosecutor's office said Crawford led officers to his daughter's dead body. • Also on Monday, Avery Hobbs died at Cincinnati Children's Medical Center. The 4-year-old was rushed there Friday after she was found in a bathtub and wasn't breathing. Both of these deaths are different from the Marcus Fiesel case in important ways. Marcus was a kid in foster care through Butler County Children Services, removed from his mother because of abuse and neglect. Both Kaylynn and Avery were with parents. Kaylynn was with her father. But the fact that he filed a false report that she was missing was eerily similar to what foster mother Liz Carroll did on Aug. 15, 2006. Carroll claimed she had passed out at Juilfs Park and that Marcus was missing when she woke up. But Marcus was already dead by that time, just like little Kaylynn probably was when her dad reported her missing. Avery Hobbs was living with her mother in West Price Hill when she was found in the bathtub. But Hamilton County Job and Family Services was involved with the family, spokesman Brian Gregg confirmed. The little girl lived with her paternal grandparents for six months while her mother served six months for child endangering in 2011. The grandparents wanted to keep custody of Avery, but she was returned to her mother. We don't know all the details surrounding the deaths of these two children, but we know this much: The girls were with people who were supposed to love them, protect them and care for them. And both are dead now. We can't let this keep happening. Since 2007 — the year after Marcus Fiesel died — Hamilton County has had two children die in foster care. 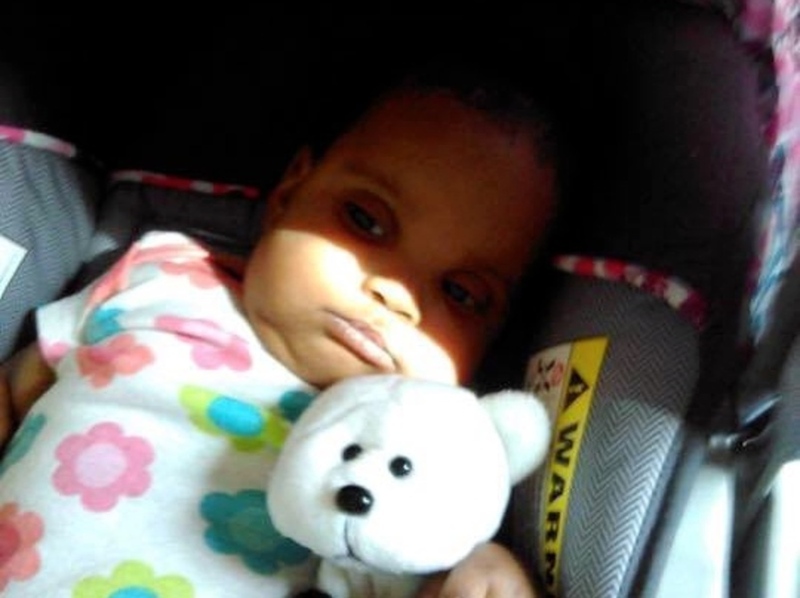 In 2011, 7-month-old Ty'ionna Barfield died while in the care of her foster mother on Feb. 18. The coroner ruled the baby's cause of death "undetermined" but found signs of abuse. Nobody was charged in that case. 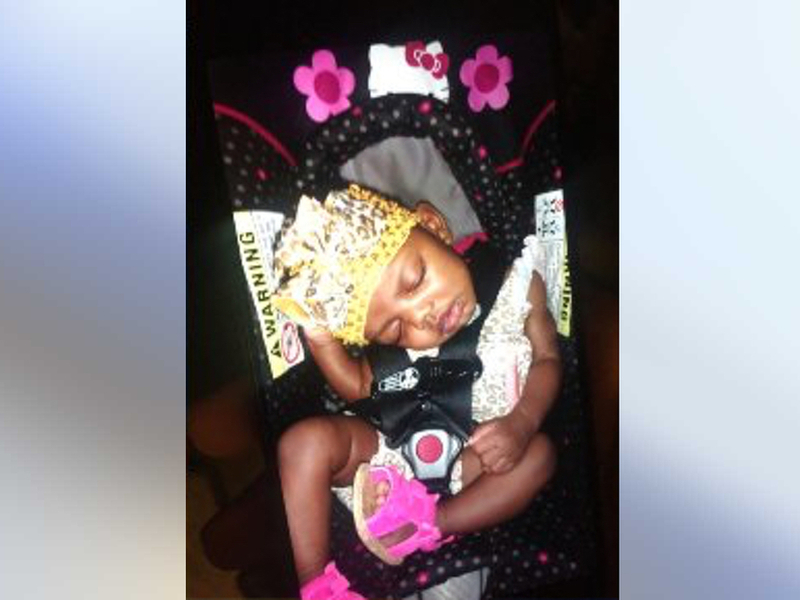 In 2015, 3-month-old Janiyah Watkins died while in the care of her great aunt. In Hamilton County, that's known as kinship care. State officials consider that a form of foster care. Janiyah's mother, Deasia Watkins, is accused of getting into her aunt's house and decapitating the baby girl. Watkins was charged with aggravated murder and is in custody at Summit Behavioral Healthcare in Cincinnati. The baby's great aunt was never charged. More than two-dozen other children in Butler and Hamilton counties combined have died since 2007 while children services workers were involved in their lives, according to state records. Four of those deaths occurred in Butler County, according to the state. Another 25 occurred in Hamilton County. Gregg noted that seven of those Hamilton County children died either when sleeping with their parents or after ingesting drugs — deaths that the coroner ruled accidental. Even if you subtract those, though, that's an average of two deaths per year in Hamilton County, either in foster care, kinship care or in homes where county caseworkers had been active within a year of the time the child died. That rate is not atypical of other metropolitan counties the size of Hamilton County, Gregg said. But it's certainly not a number the county considers acceptable, said Moira Weir, director of Hamilton County Job and Family Services. "Any death is one too many," she said. "It's a tragedy for this community whenever you lose a child. Whenever you lose a life." Agencies such as Weir's and Lighthouse Youth Services , which has more than 200 licensed foster families, now do more background checks on potential foster parents and caregivers than ever before. That's one of the changes put in place because of Marcus Fiesel. Jami Clarke, the director of Lighthouse Foster Care and Adoption, told me she wishes there were more money for preventative services. She sees far too many kids enter the foster care system, then get reunited with their parents, and then have to come back into the system because something went wrong. "That happens too frequently," she said. "And that's just as traumatic for these children." Preventative services could ensure that children -- and parents -- get the mental health care and other services they need to thrive, she said. "It's unlikely that you can eliminate it completely," Clarke said. "But I think if we were to be more diligent about putting these services in place, we would have a better chance of minimizing this." Before we can make a real difference in the lives of our region's most vulnerable children, though, we as a community must decide it's important. That's what Holly Schlaack believes. Schlaack is a former Hamilton County caseworker who later worked for ProKids. ProKids is a local nonprofit that trains volunteers to be court-appointed special advocates, or CASAs, to represent the interests of children who have been removed from their homes because of abuse or neglect. After Marcus Fiesel died, Schlaack wrote a book called "Invisible Kids: Marcus Fiesel's Legacy" and started a nonprofit called Invisible Kids Project. She has become an advocate for kids in foster care, and she wants the community to become more aware and more involved. "There's nobody who doesn't want to see the system more successfully protect children," Schlaack said. "We all can get behind that." The community needs to discuss how we define acceptable parenting, she said. We should have public forums, especially at a time of crisis when a child dies. "This is another perfect time for us as a community to say, 'Let's channel all this,'" Schlaack said. We as a community are coming together to tackle our unacceptable rate of childhood poverty through the Child Poverty Collaborative , an initiative that has been meeting for months to better understand why we have so many kids and families living in poverty and what we as a community can do about it. Surely we can have some meaningful discussions about our community's most vulnerable children — kids whose own parents can't show them the love and protection they need. "You can think these kids are not your issue, but guess what? Some day we are going to leave this world to our children and to children who have never been loved and who have never been parented well. And that does not bode well." If not in remembrance of Marcus Fiesel, Janiyah Watkins or Avery Hobbs, then we should address this problem for our own kids — and all the babies in Greater Cincinnati who get to grow up. I-Team Reporter Hillary Lake contributed to the reporting for this column.